Orbit Romania is part of the Orphee Beinoglou group of companies, with main offices in Greece and branches in Bulgaria, Romania, FYROM, Cyprus and Lebanon. 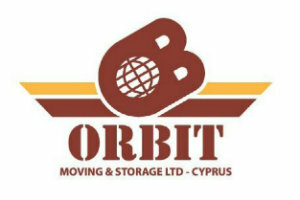 • Year 2002 – Orbit Ltd. International Forwarders is established as the Romanian office of Orphee Beinoglou S.A., Greece. • Year 2004 – Becomes a member of HHGFAA and the only ICEFAT member in Romania. • Year 2006 – Moves to its new premises – office and warehouse building. • February 2011 – Orbit Romania becomes the only UniGroup Worldwide UTS member in Romania.